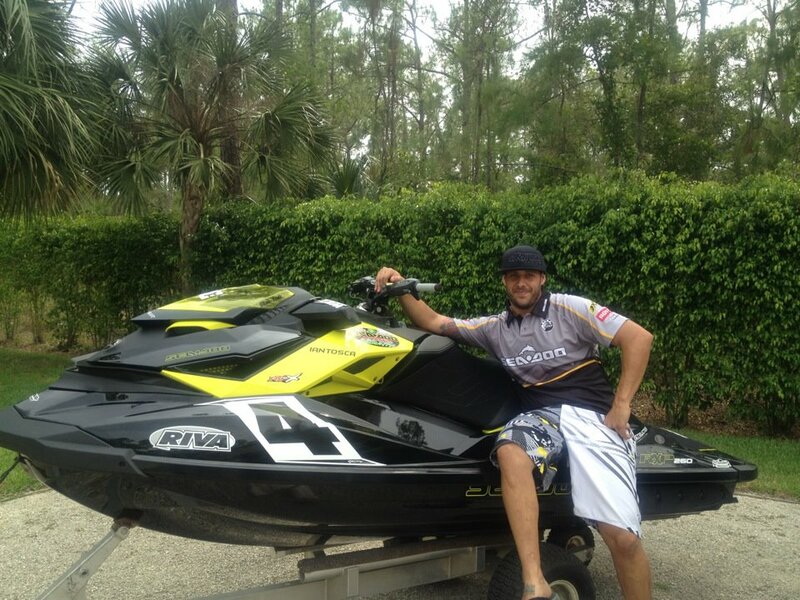 2013 sea-doo bounty program, bounty program, jetski racing, paid to win race, pwc, PWC racing, racing, rxp-x, Sea-Doo racing, seadoo racing, watercraft racing, winning, x-team. 1. 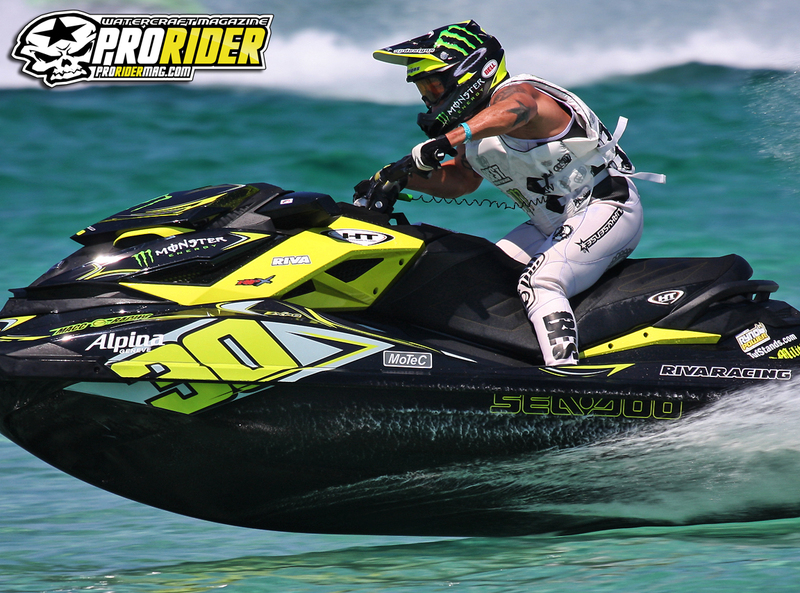 To be eligible for the Sea-Doo X-TEAM Bounty contingency, racer must compete on an IJSBA eligible Sea-Doo watercraft in the specified class(es) described in the rules and contingency tables within the United States or Canada. 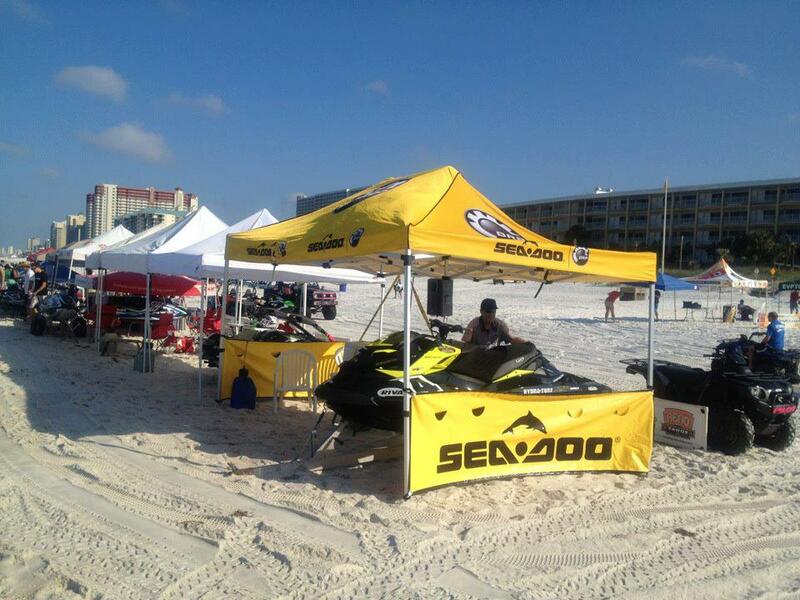 Race events offering the Sea-Doo X-TEAM Bounty are all those in North America sanctioned by either the IJSBA. 8. For the 2013 race season, all claims must be sent in by the racer, within 10 days of the event, and postmarked no later than July 10, 2013 (for races taking place between February 22, 2013-July 7, 2013) September 10, 2013 (for races between July 12, 2013 – September 1, 2013) and October 20, 2013 (for the World Finals). Claims postmarked after these dates will not be honored. 9. 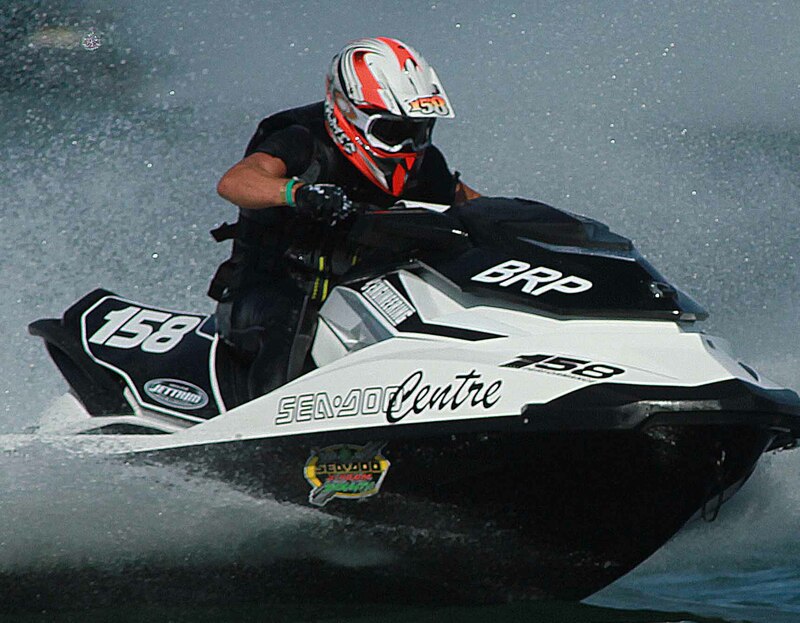 Contingency payments will be issued to racers from BRP only after the IJSBA and BRP have verified official results. 10. All claims must be signed by an event or sanctioning body official, if not, payment will not be made. Racers have the responsibility to have the claim properly completed (providing all requested information) and mailed to the address above. Please allow 5-10 weeks for processing of checks after the July 10, 2013, September 1, 2013, and October 20, 2013 cut-off dates. 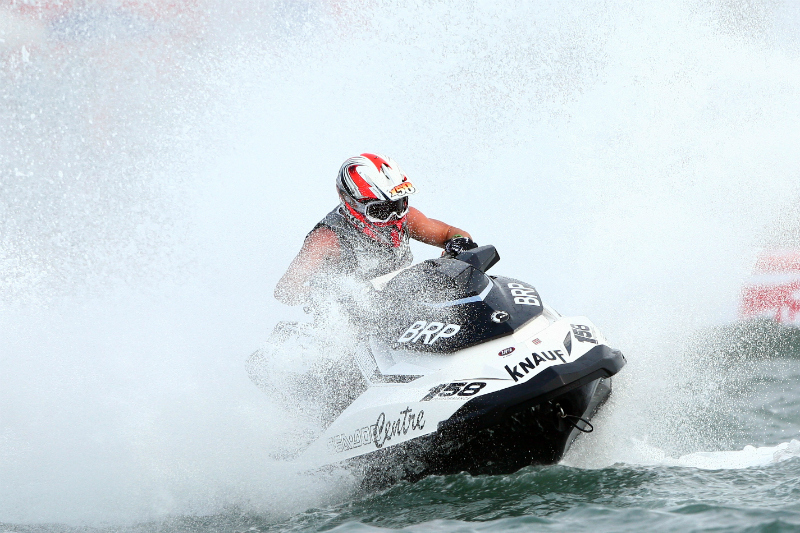 Click here for the 2013 Sea-Doo Bounty Redemption form. 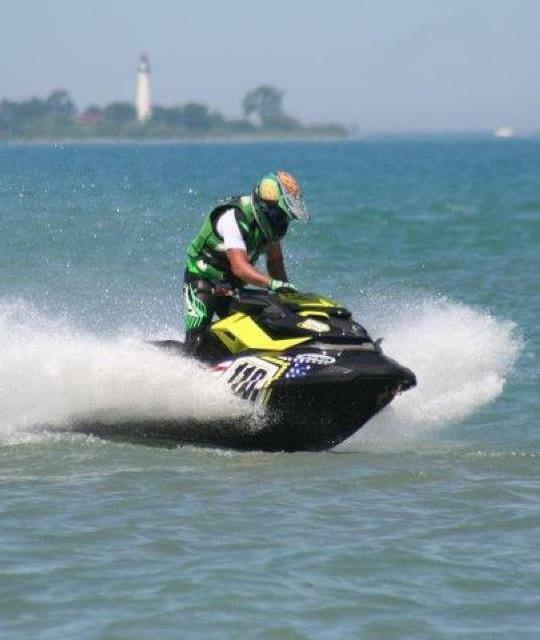 Chris MacClugage is one of the few people in the world that has made their career riding personal watercraft and is for the first time in his 20+ year professional riding career competing on Sea-Doo watercraft. Fans can keep up with Chris’ life here at OnBoard. 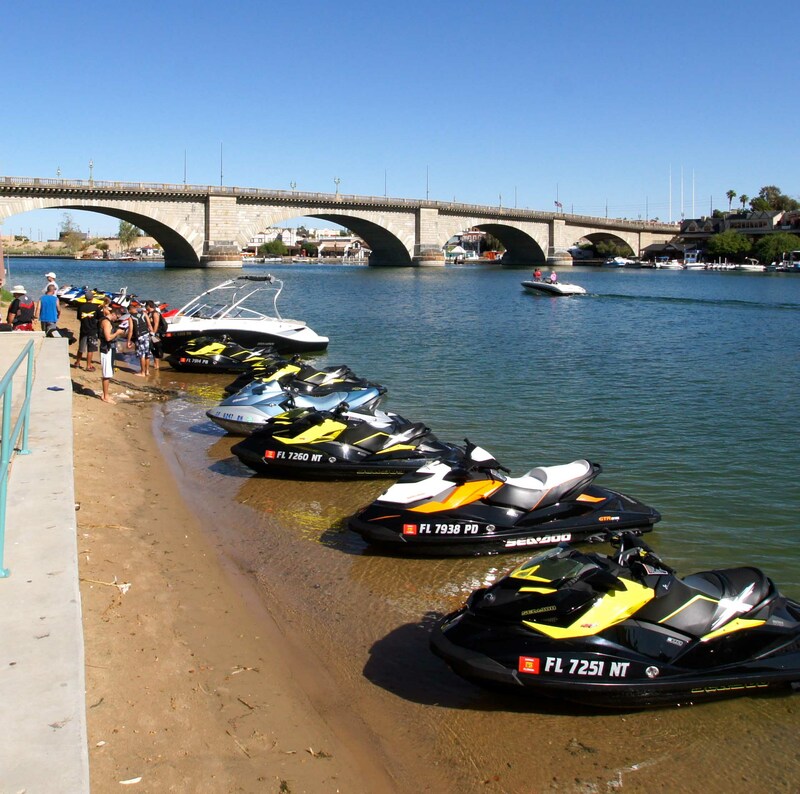 The latest entry is MacClugage’s perspective on his experiences at the forth round of the 2012 IJSBA National Watercraft Racing Tour in Reno, Nevada. Read on to learn the behind the scenes scoop from one of the all-time greatest watercraft racers in history. 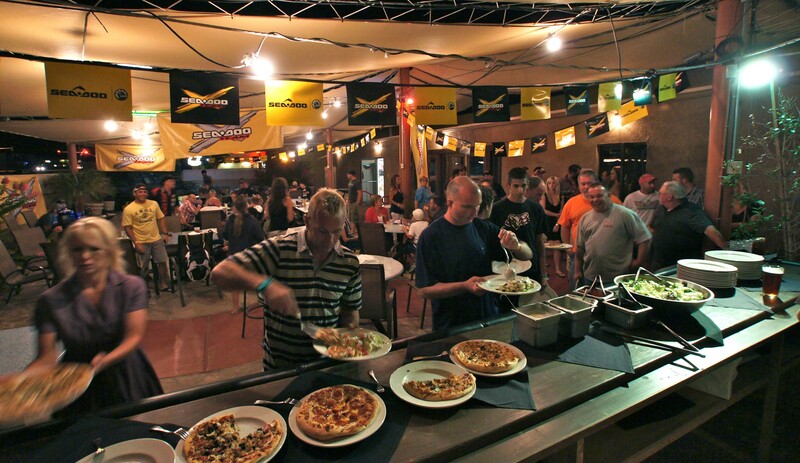 Racing headquarters in Lake Havasu. Once back in Arizona, the trailer was unloaded and Daniel, our driver, took a well deserved day off. But, we still had plenty of work to do for the next round in Reno taking place in a couple of weeks. Back to work Daniel focused on prepping the RXP-X’s for the race. We discovered a few changes we wanted to make with our main boat, which steered us to use our test boat as a back up. For myself there was no rest. I had a training camp set up for one of my friends/riders Ryan Decker. He is a great up and coming rider who has a great attitude and will to do what it takes to win. I had already had a program written out for the next four days. Training very hard in the mornings and riding in the afternoon. All went well and Ryan got a good taste of what he needs to do to take his riding to the next level. Saturday and Sunday we were joined by Oceane and Mealle Villon. They are two up & coming French girls that live in USA. All of us had a great time riding and learning. Tuesday the 24th was loading day for the trailer. We were planning on leaving early Wednesday morning, so, our plan was to start loading on Tuesday afternoon. I needed a couple things done to the trailer and brought it to my friends shop. We later discovered it had a problem! This is part of traveling the race circuit. There was no time to fix the trailer, so plan B went into effect. I broke out the custom three-place trailer which worked perfect for my two RXPXs and one stand-up. Wednesday morning came quick and all the watercraft were ready. I had to do a few maintenance things to the open trailer, and then we were loaded and underway by 1pm. With Rachel (wife)/Mac(son)/Dan/Christophe/Tom and myself packed in the truck, it was road trip time, with lots of laughs & cans of Monster to keep us awake on the 10 hour journey to Reno. 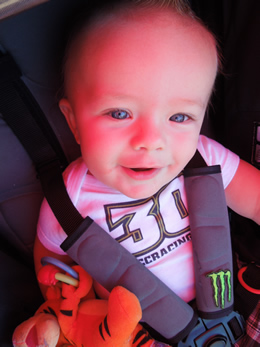 I woke and ran around the lake in Reno on Thursday morning pushing little Mac in his BOB stroller. The altitude was 4500 feet, which didn’t seem to affect me at all. But, it was another story for the watercraft! We first did a compression check on the stand up and discovered we were 25 psi off our ‘norm’. With some carb adjustments, new head domes from ADA and a few bends to the prop, we had ski ready to hit the pay window! The RXP-X was not as easy. With several prop re pitches and tune files, we were ready to race. I was 100% happy with the high-altitude performance but my guys worked very hard and that’s all I can ask for. Saturday came, as I awoke next to my two inspirations, I knew I had races to win ! I had my Ryno power protein shake and was down at site by 7 AM. A great friend of mine Erminio Iantosca, let us store our watercraft in his trailer, after unloading everything I decided to go on a run around lake (2.5 miles) to get loosened up for the day. Practice went well for ski and runabout. First race was ski, and I was ready. I grabbed a Monster hole shot and never looked back. By the time the race was over, I was 3/4 of a lap ahead of second. It was great to weld the factory boat off the line all weekend. Christophe did such a great job at tuning the Monster/Macc ski. It seemed like we were 3-4 miles per hour faster than the other skis. We went on to hole shot and win the next two motos. Runabout class was not as great. I jumped the first start, meaning I had to start with the engine off putting me a big disadvantage and ended up with a 3rd. In the second moto I ended up 3rd. In the final moto I was running in third and trying to pass for second and simply made a mistake and came off the machine. I was pushing very hard and it was a tough track to pass on. 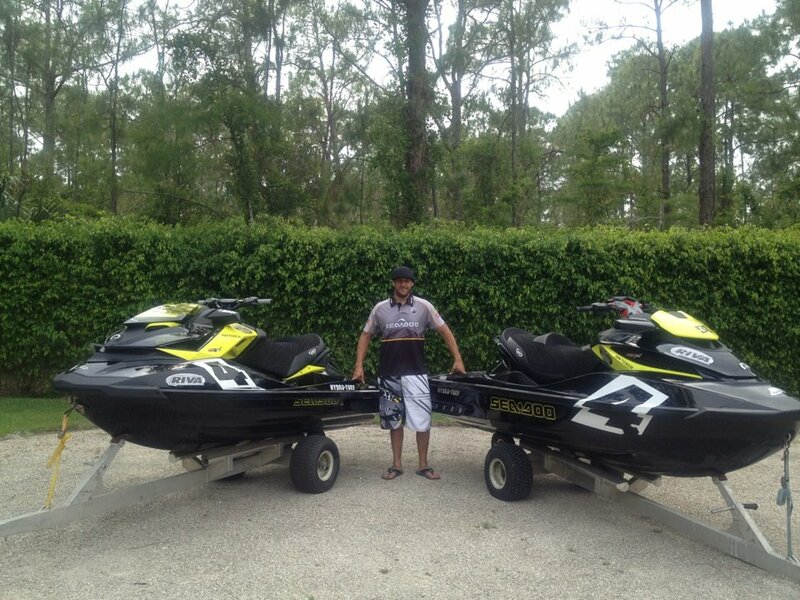 I went away with a 4th for the weekend, but at least a Sea-Doo X-TEAM rider won. Congrats to Troy Synder for winning and beating the “FACTORY” competition. Overall it was a great weekend. I won Pro ski and got to be with my wife and son on the podium. Which I missed during fathers day. We had a great dinner later that night with great friends. On our way home we stopped in Vegas where Rachel, Mac, and I were dropped off at the Aria. Mac needs some bigger clothes and mommy needs a new purse. So, now I sit in my hotel room drinking a Monster looking out onto the strip and all the people, resembling ants at this floor, running around for fun and fortune. The next race for us will be in Russia for the World offshore championship. We are focusing on training and work. Laguna Seca is at the end of July for the Moto GP. We will be hoping for rain! Go Vale…..
Before the October world Finals we are taking a break to visit England and Rachel’s family . Busy, busy in the Macclugage household ! !